In the United States alone, there is an estimated 50 million people living with autoimmune disease. Of those 50 million, researchers believe 75 percent of them are women. With so many people affected, there is still a lack of understanding about what an autoimmune disease actually is. According to the American Autoimmune Diseases Association (AARDA), there are approximately 80 – 100 known autoimmune diseases. These are chronic, and often life-threatening, diseases that affect many parts of the body and produce varying symptoms. 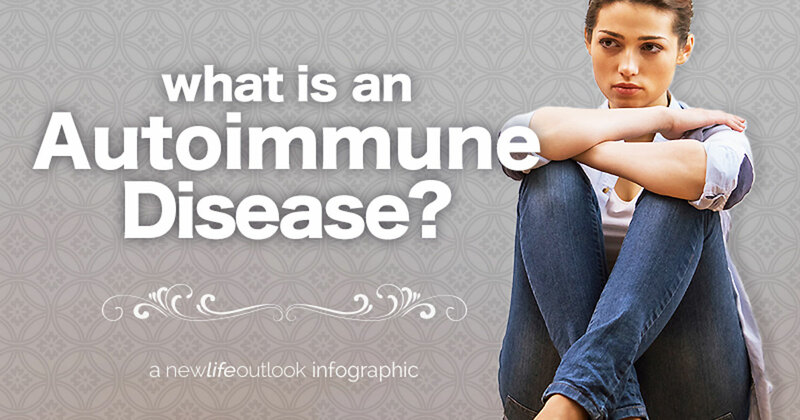 So, what does an autoimmune disease actually do? Typically, the immune system attacks foreign agents in order to protect your body from illness and disease. However, autoimmunity occurs when something triggers the immune system into attacking perfectly healthy cells. This occurs in rheumatoid arthritis when the immune system attacks the joints and sometimes organs. This causes inflammation and subsequent pain, swelling and stiffness, most often in the hands and wrists. The trouble is diagnosis can be incredibly difficult with so many symptoms and the likelihood of experiencing more than one autoimmune disease simultaneously. Fatigue, general malaise and fever are common among most autoimmune diseases. When symptoms worsen it is known as a flare-up, which can occur for any length of time — sometimes days, weeks, and even months. Flare-ups can be incredibly painful and exhausting for sufferers. When symptoms are under control and managed, it is known as remission. Just as the cause of autoimmune disease is unknown, so is the cure. Sufferers can follow medical interventions and a healthy lifestyle to keep symptoms managed, but the disease will be with them for life. Many people struggle with understanding rheumatoid arthritis, as it doesn't have an obvious visible impact. Consider these tips for helping them get there.